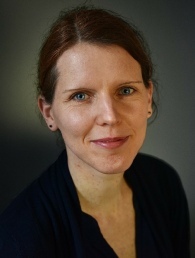 Time for Counselling is the private practice of Corina Voelklein. I have been working as a Counsellor and Psychotherapist for several years. I am a Registered and Accredited Member of the British Association for Counselling and Psychotherapy (MBACP Accred), which means that I am bound by their ethical framework and subject to their professional conduct procedure. I am fully insured and receive regular clinical supervision. I have experience working at a local bereavement service, a parent counselling service and a counselling service for the unemployed. Before qualifying as a counsellor and psychotherapist I was working as human resources advisor and as researcher in organisational psychology.